Liz: I enjoyed watching several Donald O’Connor movies over the Christmas holidays, and since several of the movies were new to me, I thought it would be a good idea to share them with you. O’Connor was a very talented actor/dancer/singer whose movies are good family fun, generally hilarious, and have at least one really good dance number. 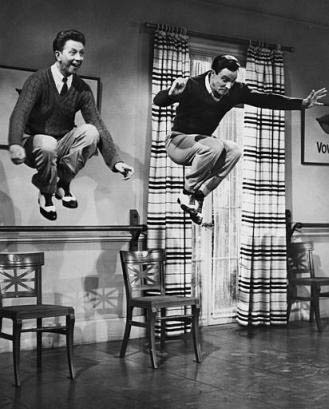 Singing in the Rain (1952) A favorite that most of you are probably familiar with. Jaz and I talked about it here. 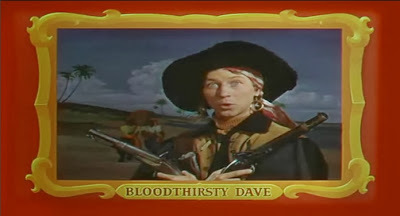 Double Crossbones (1951) Hilarious tale of a clerk in colonial America who accidently becomes a pirate and then has to save the Carolinas from the man who’s a greater thief than the pirates. Something in the Wind (1947) Deanna Durbin (so you know it has great music) is mistaken as the mistress of a recently deceased wealthy man and is kidnapped by the man’s grandson in an attempt to hide the scandal and get her to relinquish her annuity. My only complaint was the hero–it should have been Donald O’Connor. The Milkman (1950) WWII vet and son of a wealthy dairy company owner, O’Connor suffers from a peculiar form of PTSD–he quacks like a duck when upset. When his father won’t let him go to work because of it, O’Connor gets help from friend Jimmy Durante and secretly goes to work for the rival dairy company as a milkman. Quite funny and has a milk truck that responds to whistles. Anything Goes (1956) Bing Crosby and Donald O’Connor are to star in a show. They promise the female lead to two different ladies. I actually didn’t care for this one. Chip Off the Old Block (1944) O’Connor plays Donald Corrigan, a young man in officer training school for the Navy, who falls in love with the daughter of a family of actresses who believe the Corrigan men are bad luck. As you would expect from an O’Connor film, it’s funny. Beau Geste (1939) A teenage O’Connor plays a young Beau Geste (the grown Beau is played by Gary Cooper). Three brothers join the French Foreign Legion to escape a secret at home. Rather sad. Feudin’, Fussin’, and A-Fightin’ (1948) O’Connor plays a salesman who is kidnapped off a stagecoach by the leaders of a small town out west. They want him to run in their annual race against a neighboring town with which they have placed large bets. Marjorie Main and Percy Kilbride of Ma and Pa Kettle fame also star in this fun film. 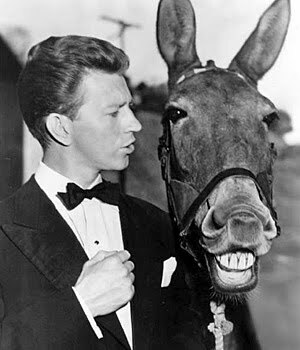 Francis (1950) Solider O’Connor gets help from a talking Mule named Francis and is too truthful to lie about his source. Hilarious, as are its sequels: Francis Goes to the Races, Francis Goes to West Point, Francis Covers the Big Town, Francis Joins the Wacs, and Francis in the Navy. 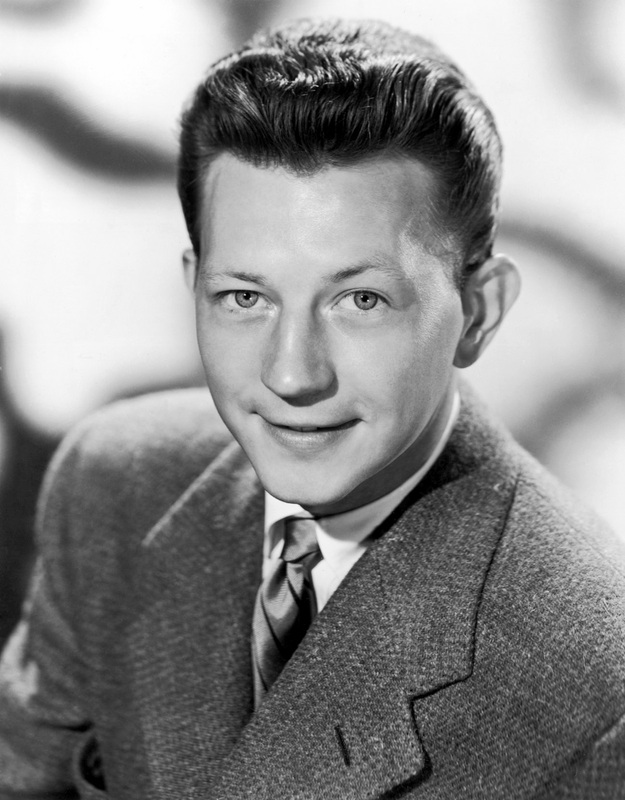 Seen any Donald O’Connor movies I haven’t? What did you think of the ones you have seen? This entry was posted in Entertainment by Elizabeth Kitchens. Bookmark the permalink.